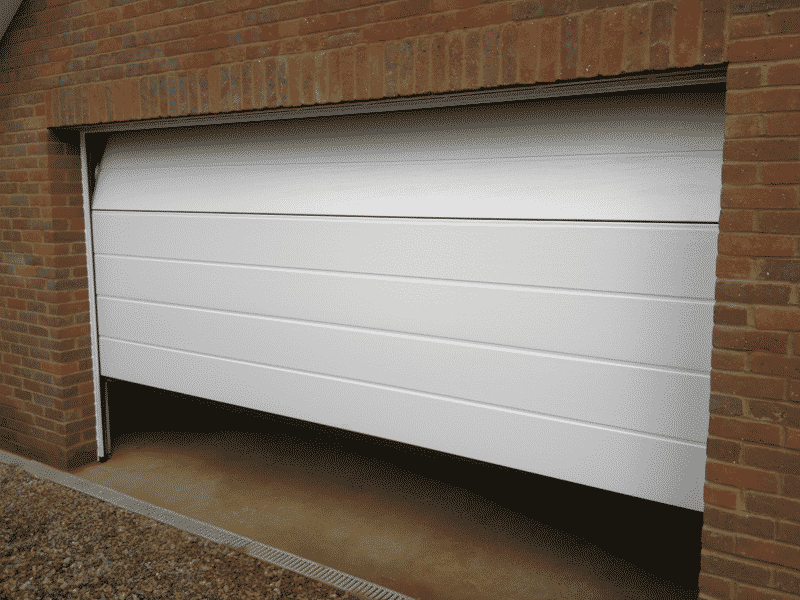 Suppliers of leading Garage Door manufacturers. 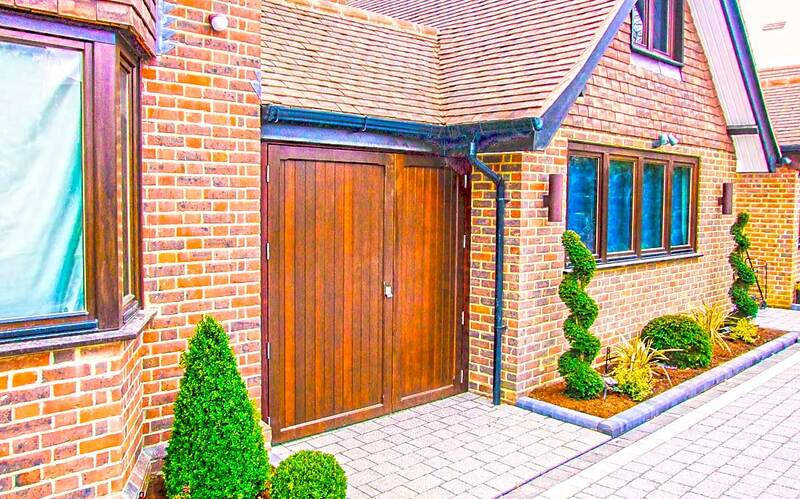 Garage Doors Central High Wycombe offer a service backed by over 35 years of knowledge and experience in the garage door industry. Whatever your requirement, from a new door to the repair of your existing garage door, we are on hand to provide free advice. We can automate most existing doors, so no need for the extra expense of replacing your current garage door. Based in High Wycombe, and provide services to Beaconsfield, Gerrards Cross, Chesham, Maidenhead, Marlow and throughout Buckinghamshire, Berkshire and surrounding areas. 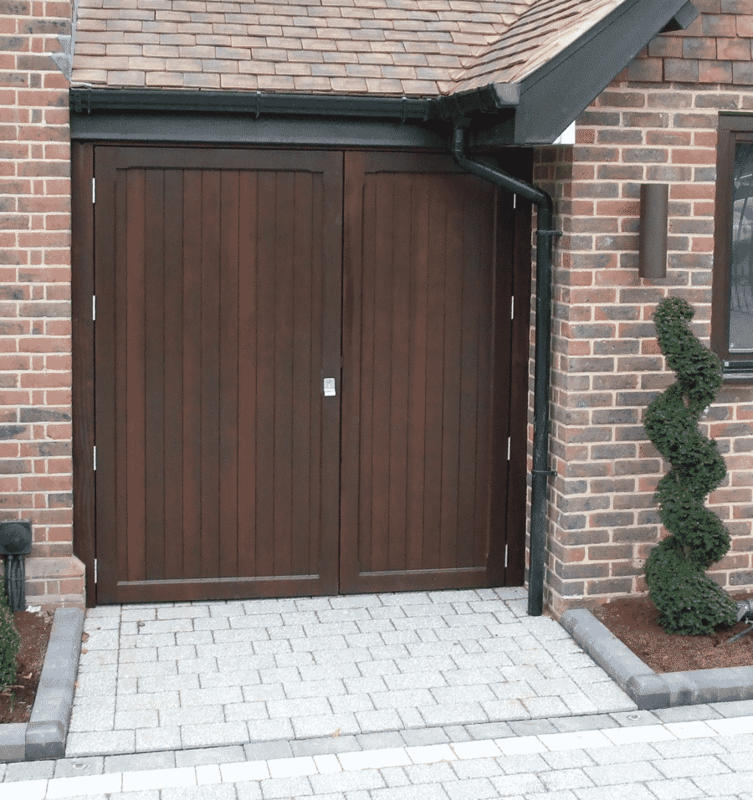 Want to know more about automating your existing garage door? Garage Doors Central HW are specialists in Seip automation. Hover this square to get in touch. 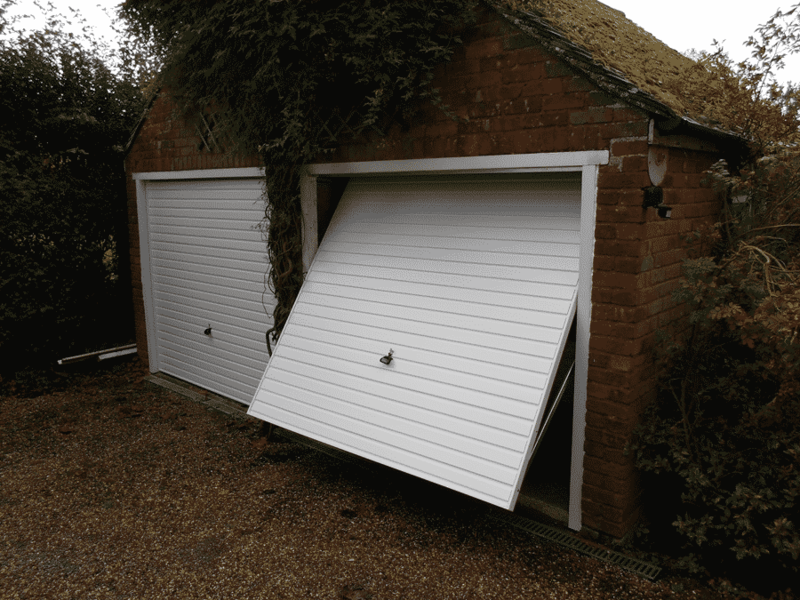 There are many options of garage doors to choose from. 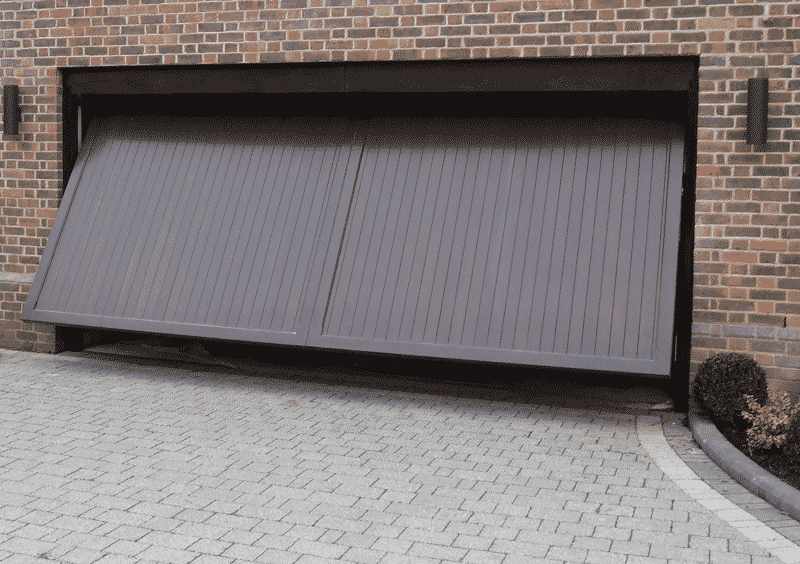 Whether you want a traditional canopy garage door or require a fully automated high security roller garage door, Garage Doors Central High Wycombe Ltd can offer you the soundest advice with the most honest rates available in todays market. 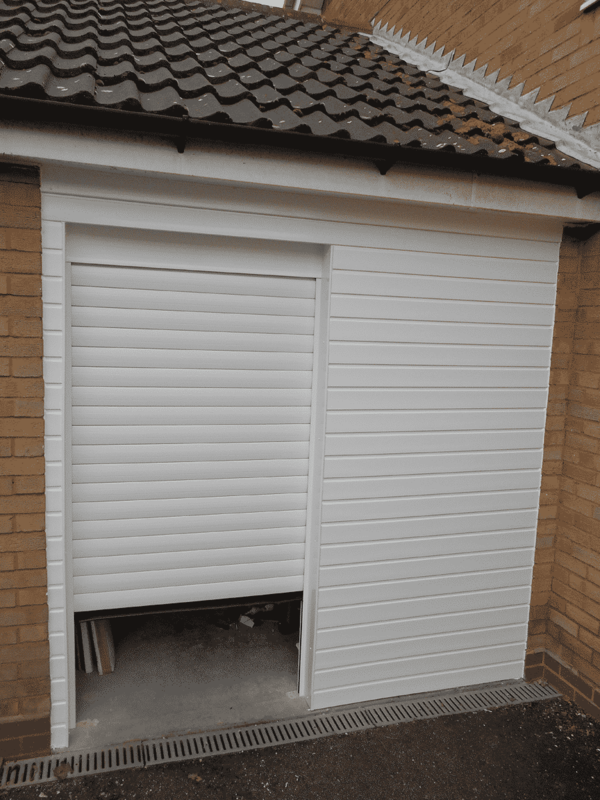 Take a look through some of the options below and give us a call if you would like any more help in understanding what your best choice of garage door is for your home or work place. -Benedict and Nicola, Holmer Green, High Wycombe. 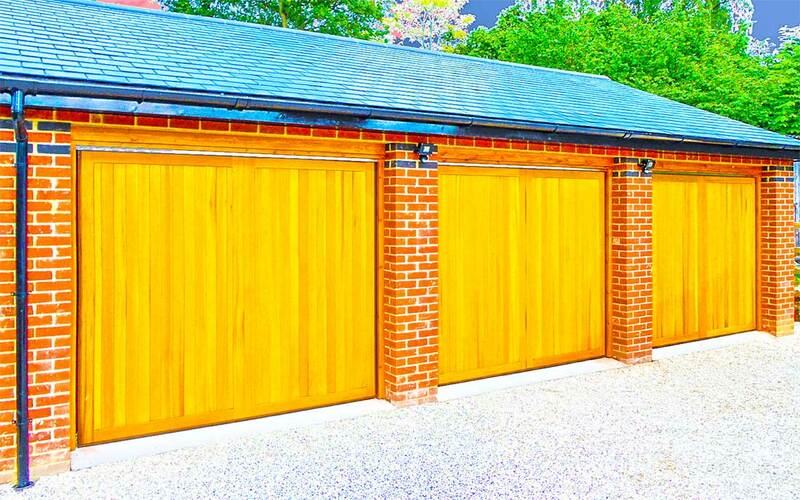 Garage Doors Central High Wycombe Ltd pride ourselves on offering a gold standard service to all of our customers. 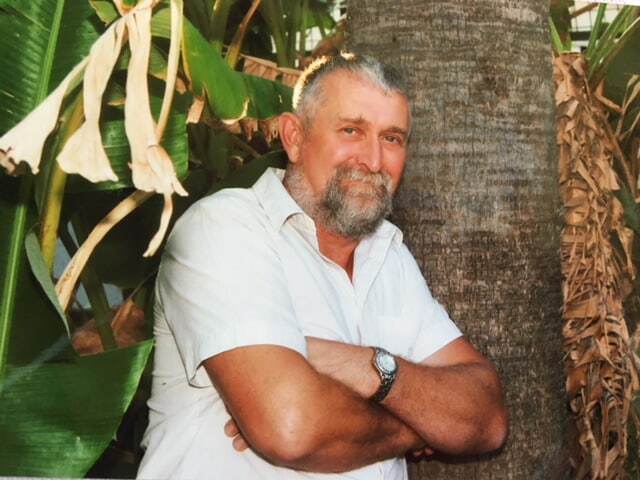 We post as many of our customers testimonials sent to us as often as we can. 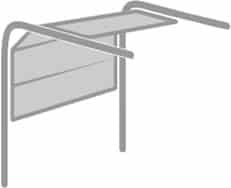 To read more just follow the below link. Copyright © 2019 Garage Doors Central HW Ltd. All rights reserved.